Gunfight promises to be a seminal work in its examination of America's four-centuries-long political battle over gun control and the right to bear arms. 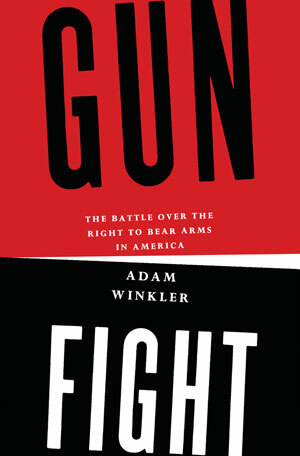 In the tradition of Gideon's Trumpet, Adam Winkler uses the landmark 2008 case District of Columbia v. Heller, which invalidated a law banning handguns in the nation's capital, as a springboard for a groundbreaking historical narrative. From the Founding Fathers and the Second Amendment to the origins of the Klan, ironically as a gun control organization, the debate over guns has always generated controversy. 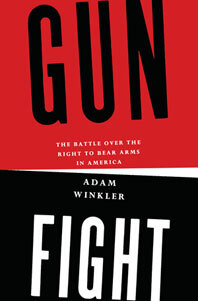 Whether examining the Black Panthers' role in provoking the modern gun rights movement or Ronald Reagan's efforts to curtail gun ownership, Winkler brilliantly weaves together the dramatic stories of gun rights advocates and gun control lobbyists, providing often unexpected insights into the venomous debate that now cleaves our nation.